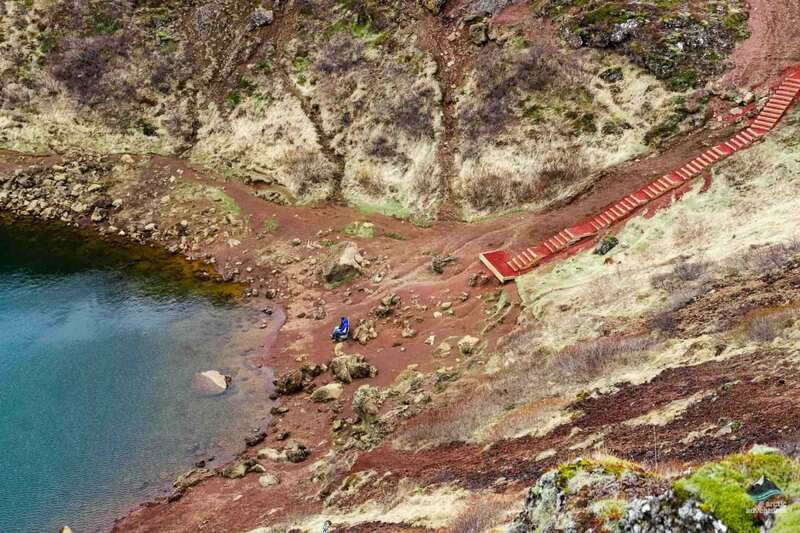 With distinctive red volcanic rock slopes, measuring 170 meters wide, 270 meters in circumference and 55 meters deep, Kerid crater lake is a 3,000 year old volcanic crater lake in South Iceland, the perfect golden circle detour.The actual lake itself is relatively shallow, between 7 and 14 metres, depending on rainfall and other factors, but as a result of minerals from the surrounding soil, the water is a unique and strikingly vivid aquamarine shade of blue. 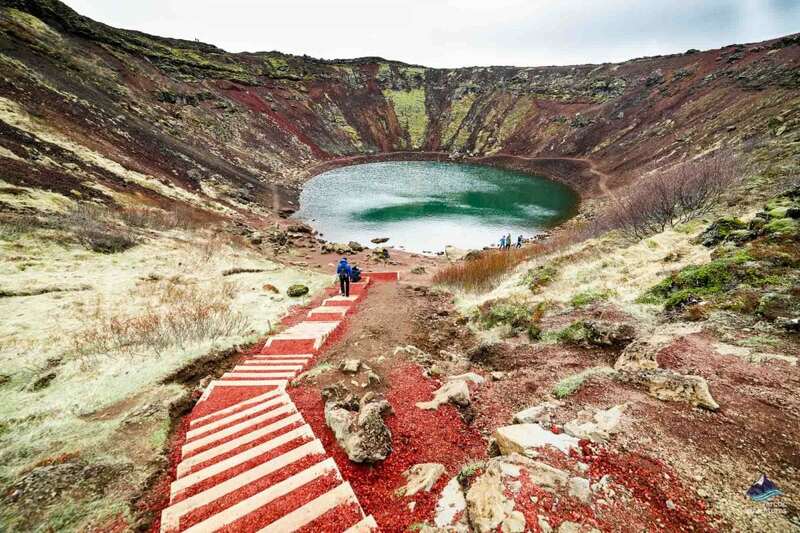 How do I get to Kerið? 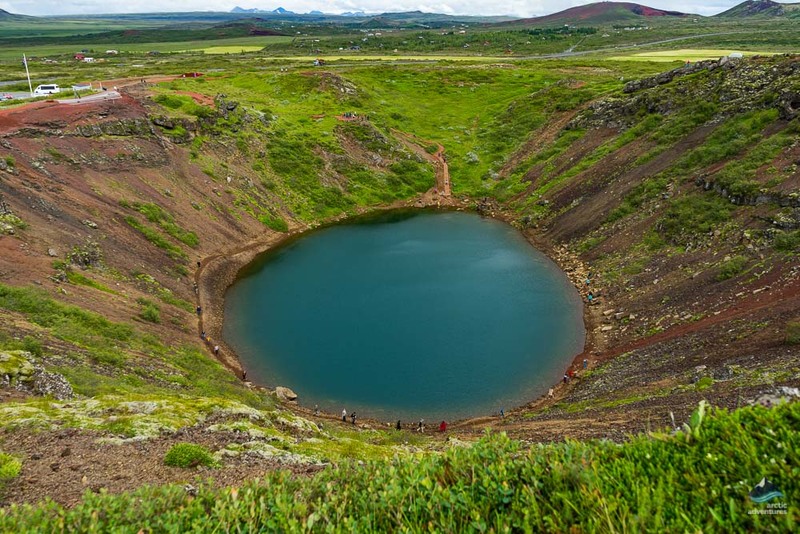 Although there are other crater lakes in the area, Kerið is famous for being one of the lakes with the most caldera still intact. A unique factor about this crater is that it is (only) about 3000 years old, so is about half as old as the geological features that surround it! There’s an easy hike around the rim of the crater, so you can get really close if you like! Alternatively, there is a ladder down to the lake. If you are traveling to Kerið crater on a self-drive tour, make sure you’re prepared to pay for a small charge to walk to the crater lake, currently of 400 ISK (just over $3.50 US dollars and €3 Euros). This was introduced recently in order to help the landowners preserve and protect the crater. If you time it right and you’re there late in the evening, Kerid is a spectacular backdrop to witness the northern lights! Kerið is one of a group of volcanic hills in South Iceland, called ‘Tjarnarhólar’, which is located in the Grímsnes area of Iceland. 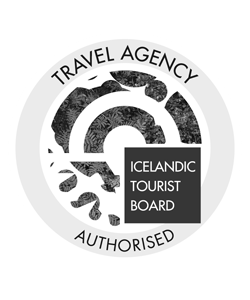 Kerid is a part of Iceland’s Western Volcanic Zone, which includes the peninsula of Reykjanes and the Langjokull glacier. Kerid is very accessible and right off of the ring road! 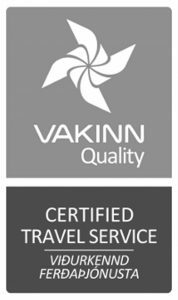 Kerið is approximately a 40-minute drive from Thingvellir National Park and also a 40-minute drive from Haukadalur. 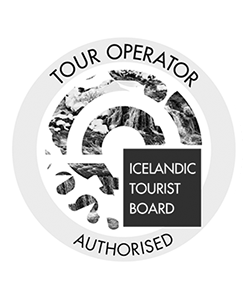 It is easily found, as it’s on the main road from the golden circle to Selfoss, located only 15 km north of Selfoss, right off of highway 35. 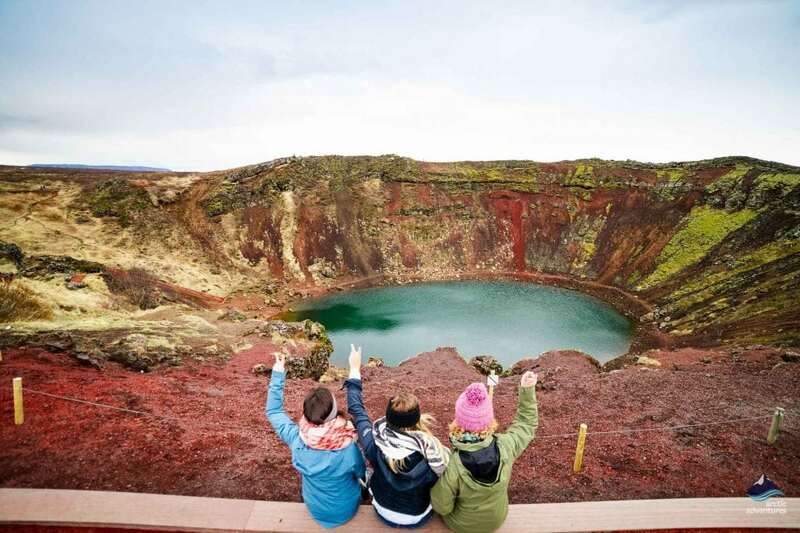 Kerið is 105 km from the Blue Lagoon, via route 427. If you are driving the golden circle, it is well worth stopping off here even if it’s just to take a break and stretch your legs! 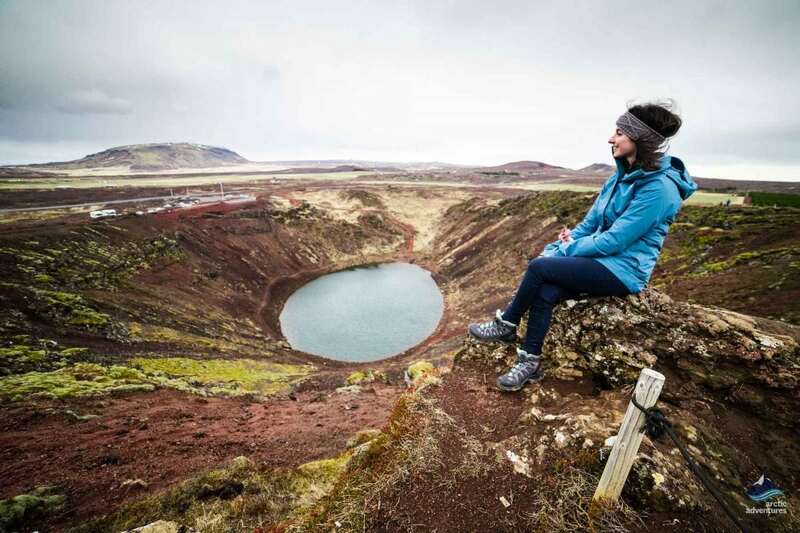 Conveniently, if you are renting a car, a car park is located directly next to the crater. 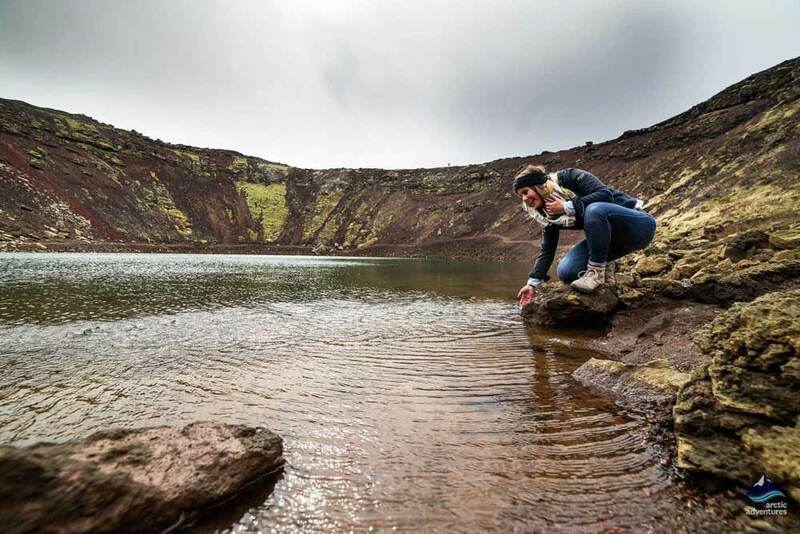 The origin of Kerið has been debated by scientists, but as the crater was formed about 6,500 years ago, it’s hard to know for sure! 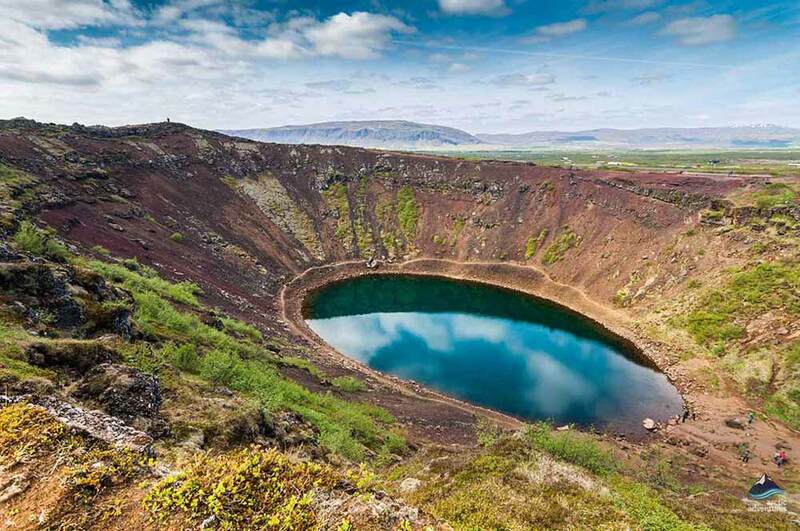 In the past, volcanologists categorized Kerið as an ‘explosion crater’, believing the crater was formed in an explosive eruption, but today most scientists believe that Kerið was once a cone-shaped volcano which subsequently erupted and exhausted its magma reserve. 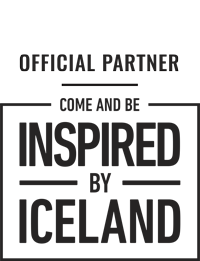 This made the foundation fall in on itself and thus result in the formation it has today. 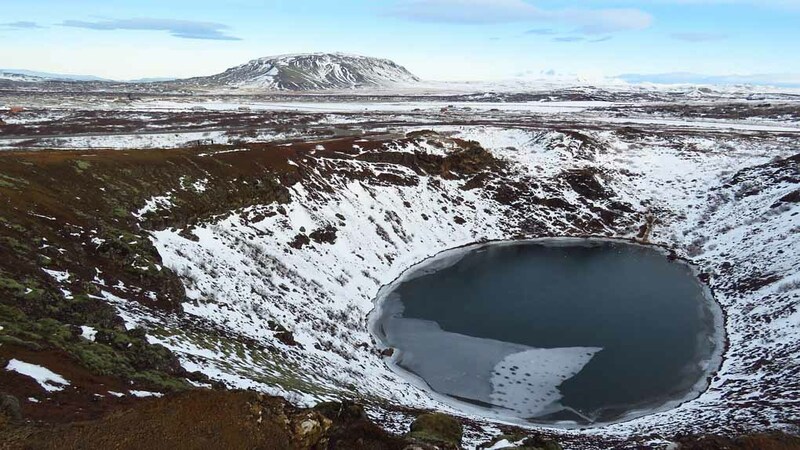 At some time in the hundreds of years following the collapse, the Kerið crater filled with water. 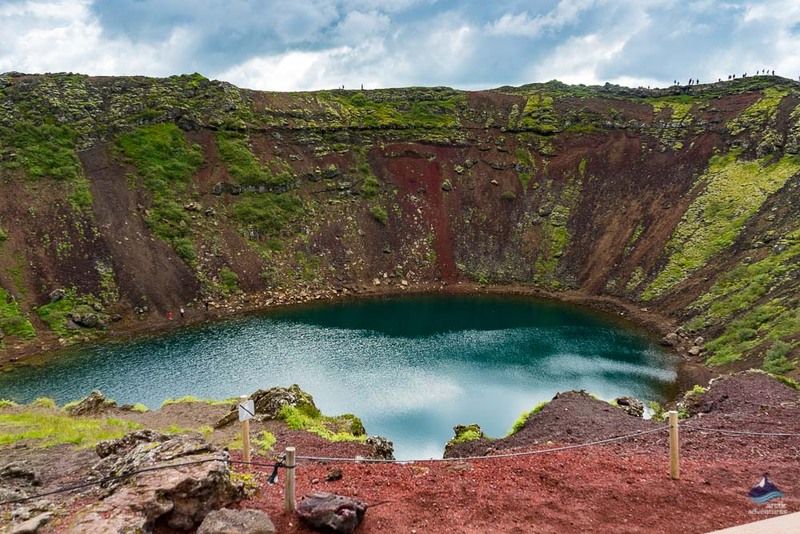 It is believed that this crater lake is formed by groundwater- water held underground in the soil or rock- and not rainfall, as the water sits at the same height as the water table- the upper level of an underground surface in which the soil or rocks are permanently saturated with water. 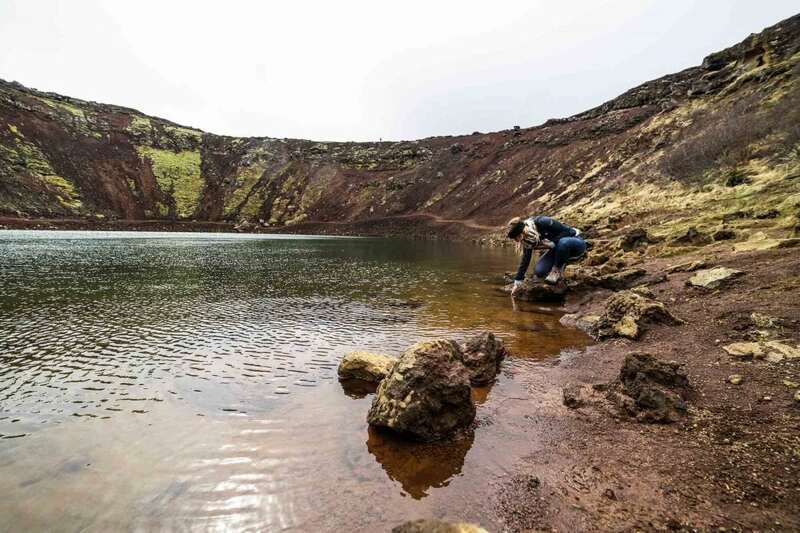 The resulting lake is between seven and fourteen meters deep, depending on the time of year and the amount of rainfall, as the water in Kerið does not drain out but just rise and fall according to changes in the water table. As a result, the crater resembles a window on the groundwater. You can easily find many hotels and a lot of guest houses within a2-milee radius of Kerid, as it is very popular with tourists. 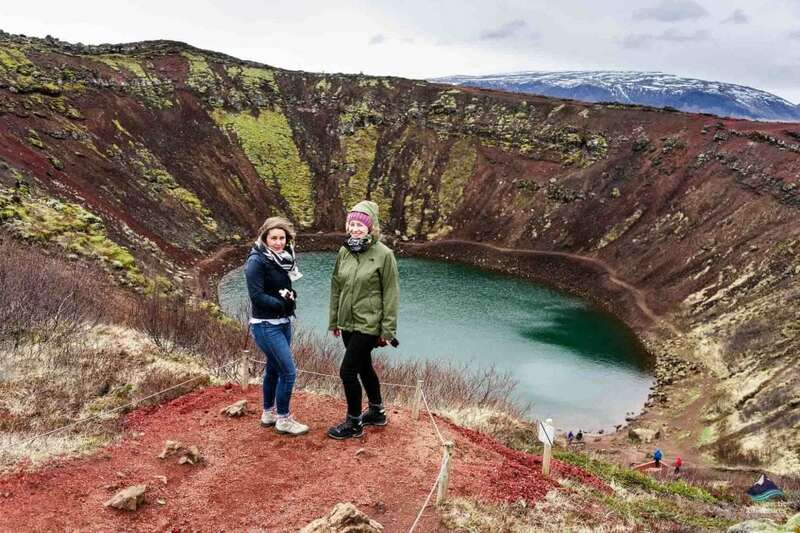 Although the crater is still captivating in the winter, Kerid is best visited during the warmer season, where the natural colors from the rock, fauna and pool make the attraction what it is. 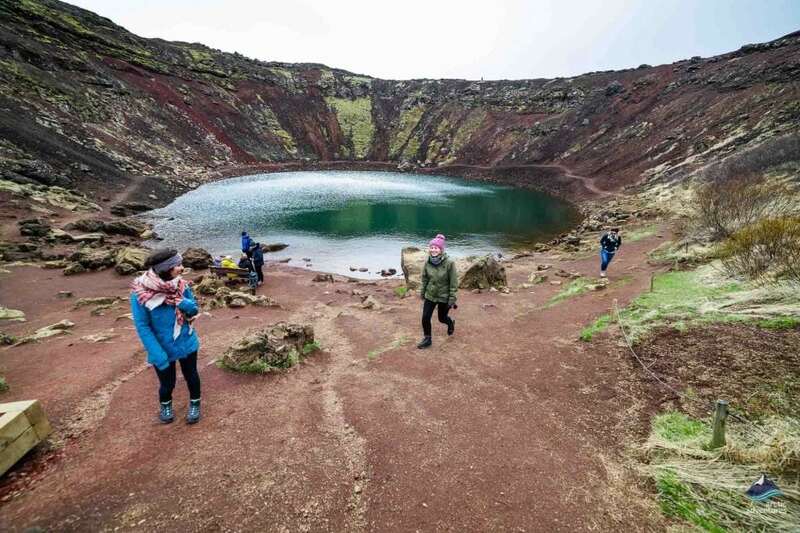 During the depths of winter, the pool and crater are frozen, and the route down to the crater and lake is icy and slippery, the short hike is potentially very dangerous, especially on a windy day. 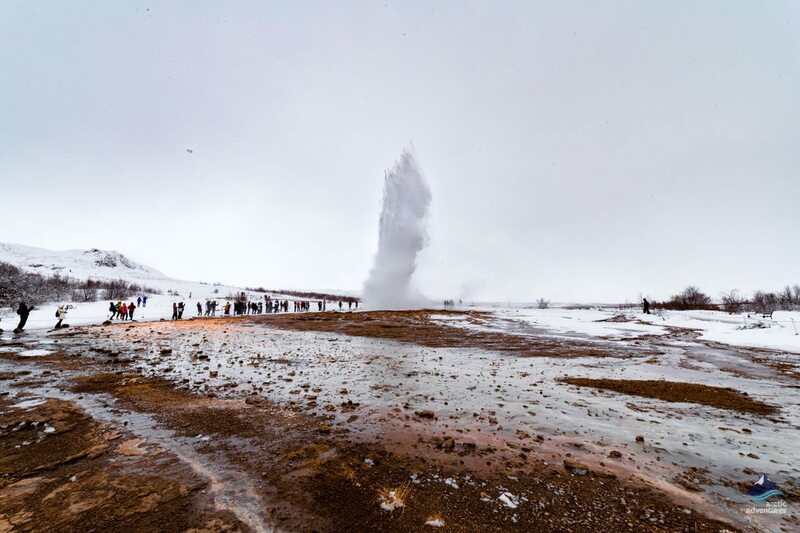 The majority of tourists are likely to visit Kerid if they are on a self drive Golden Circle tour, as the crater is located on route to the geyser. 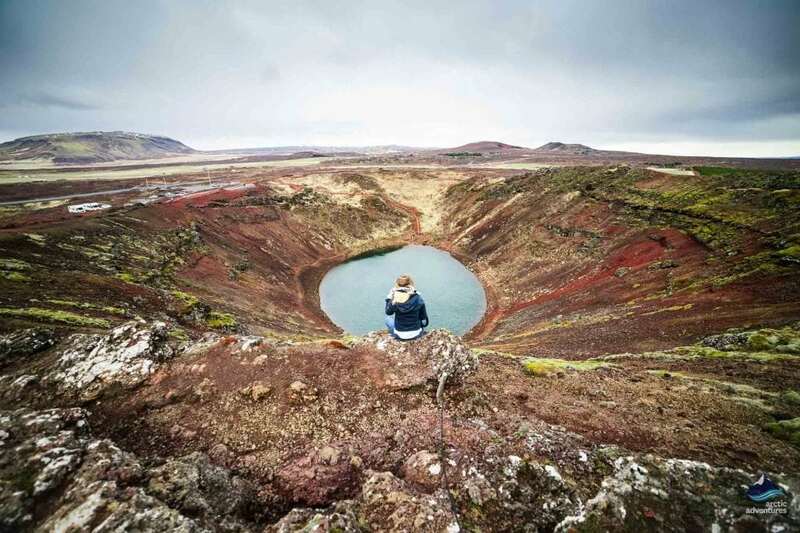 On average, most tourists tend to spend around half an hour to 1 hour at Kerid, taking photos and walking around the crater’s edge. 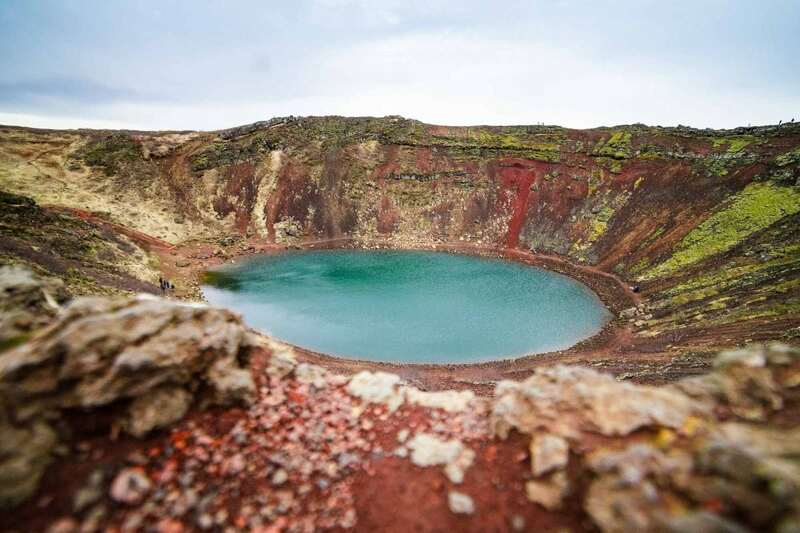 Many other crater lakes can found in this area, a region known as Iceland’s Western Volcanic Zone. 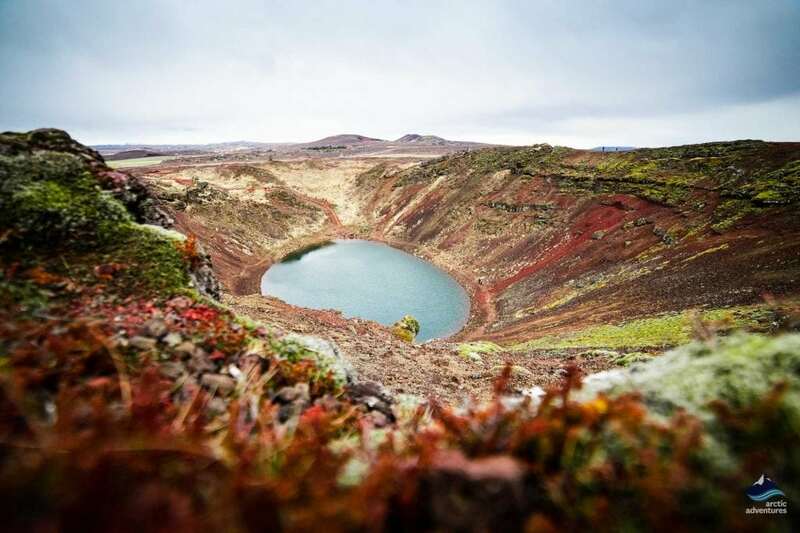 The surrounding area is of barren, stark lava fields with the Reykjanes peninsula and the Langjokull ice cap.